Reminder that there will be no school for students next Friday, April 19th for a School Improvement Day. Thank you, parents, for having your students at school and on time for IAR testing during this week. Students will continue taking one test a day next week on Monday, Tuesday, and Wednesday. IAR results are just one measure as we work to support, challenge, and encourage your child’s academic growth. In addition to the information we glean from them, we integrate many other indicators of student development including summative assessments, teacher observations, and student surveys. These numerous data points help us as we develop a more complex and evolving understanding of your child’s progress. Information on student progress guides school growth. It enables us to acknowledge accomplishments and identify areas to focus on for improvement. As we reflect on these indicators as a school, we encourage you to do the same with your child. Please ask about your child’s testing experience. “What was challenging or surprising? Did your child feel confident about a specific subject or area? Did something learned last month appear in the tests?” These reflective discussions are valuable. They provide a great opportunity to emphasize your commitment to supporting your child’s continuing growth. . . IAR week or not. Our fifth grade parent presentations for incoming sixth graders were very well attended this week! Our Assistant Principals and I enjoyed meeting our future Thompson parents. The next transition opportunity is an open house for incoming sixth grade students and their families on Wednesday, April 24th from 6:15 - 7:00 pm. School visits will take place in May. Is your 7th grader looking for leadership opportunities in middle school next year? If so, then WEB is looking for your child! This unique group is made up of 8th graders who want to build their leadership skills and develop new relationships with incoming sixth graders as they transition into middle school. In addition, WEB leaders will be planning fun events for 6th graders all year long to foster friendships and promote Thunder Spirit! 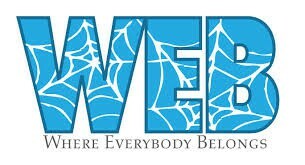 If being a WEB leader sounds interesting to your child, turn in an application to his/her team leader by April 18th. *Please refer to the top of the linked application for mandatory attendance dates. As shocking as it is, the last quarter of the school year is upon us! The PTO has several fun activities scheduled. The PTO has been asked to help staff the book fair at the 7th/8th grade campus. 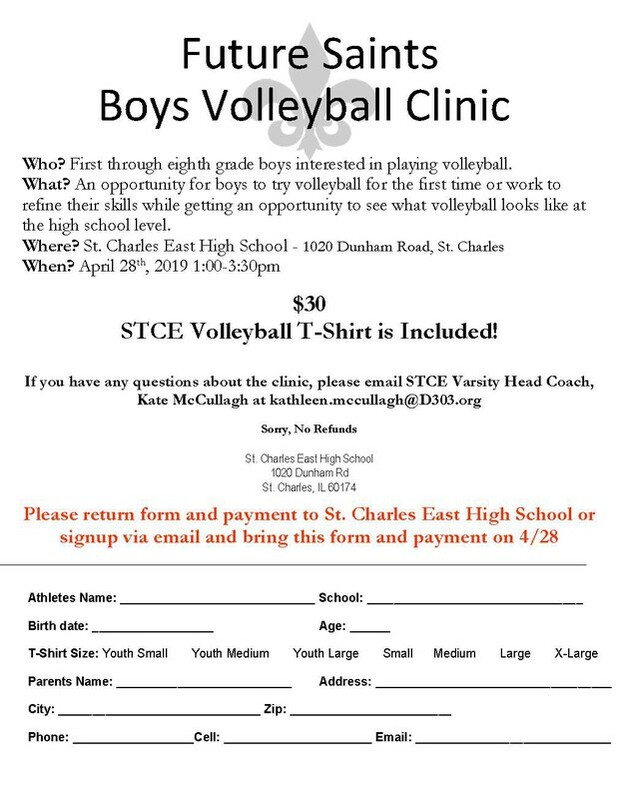 If anyone is able to volunteer, your help would be greatly appreciated. 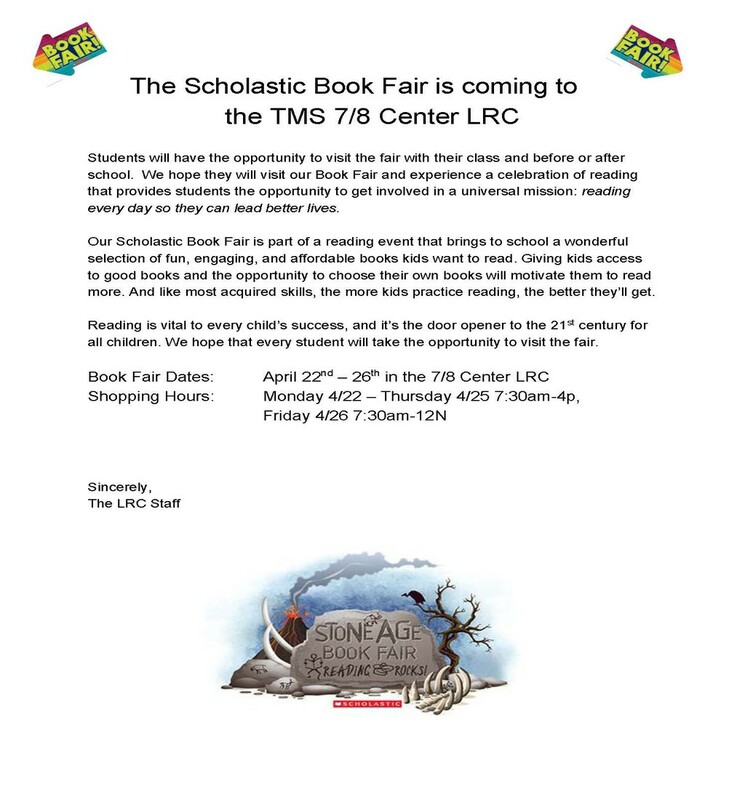 The book fair is April 22th - 26th. If you are able to donate some of your time please sign up on the link below. Plans are well on the way for Teacher Appreciation Week coming up starting May 6th. Please watch out for info and requests for food donations. We are really looking forward to celebrating the staff at Thompson Middle School. 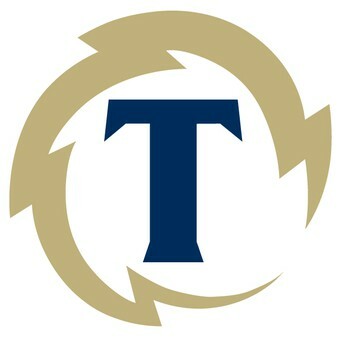 Nominations for the 2019-2020 PTO board were heard at the April meeting and voting will be held at the May 9th meeting. We would love to see you all there. Plans for the end of year eighth grade party are coming along wonderfully. We are excited to send our amazing eighth grade students off with a memorable event. Again be on the look out for volunteer opportunities and donations. Please take a few moments to complete a short survey that will assist D303 in creating meaningful programming during our 2019-20 Parent University series. We appreciate your assistance in planning sessions that meet the needs of you and your family. Thank you! 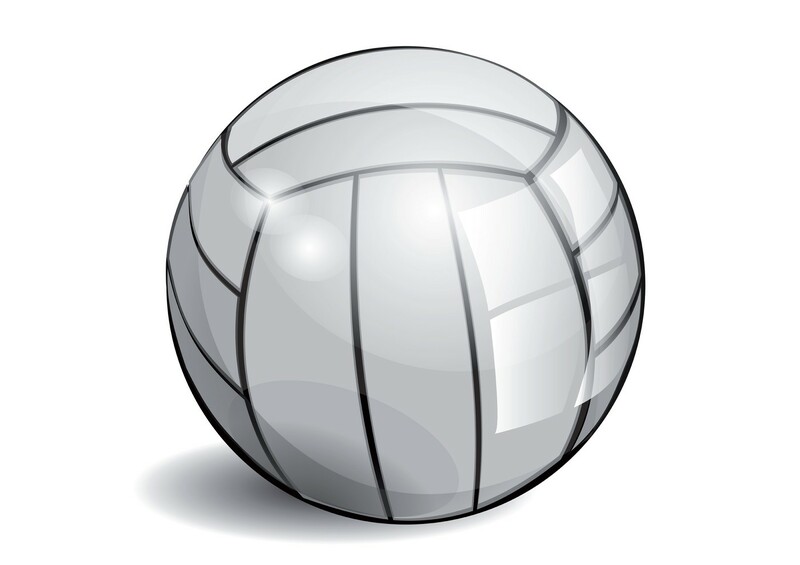 D303 offers a variety of summer school, athletic and music camp opportunities at our schools. Visit our Summer School & Camps page to view brochures that provide detailed information on the various offerings and grade levels served for each offering at each school. Summer camp brochures are also linked to this Friday Forecast. Registration can be completed by visiting PushCoin or returning the forms to the main offices. Thompson Middle School is working with Bernie’s Books to collect children’s books for an all-school book drive. Bernie's Book Bank collects quality children’s books from birth through 6th grade. These books are redistributed to students throughout the area. Please bring in new and gently used books to the donation bins in the main foyes. DO NOT bring in adult books, young adult books and textbooks. The drive ends next Friday, April 19th. Thank you, in advance, for your generosity! Volunteers needed for the Book Fair! 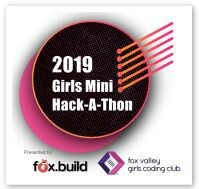 This year's Fox Valley Girls Coding Club (FVGCC) Mini Hack-a-thon will take place on Monday, June 10, 2019. This hack-a-thon will give girls an opportunity to create a project with both a software and hardware component, utilizing Python, Codesters, and Makey Makey. The middle school girls will be mentored by high school girls who are part of FVGCC. The event will take place at the Fox.Build Maker Space in St. Charles. A flyer is attached to this Friday Forecast. 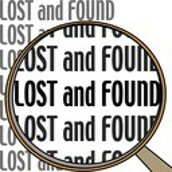 Please encourage your middle schooler to stop by the lost and found areas in both centers to claim lost items. We have winter coats and many other items. We will be donating remaining items next Friday, April 19th. State legislation requires that all Illinois children in Sixth Grade have a dental examination. A licensed dentist must perform the examination, and he or she shall sign the form. Dental offices should have the form available, but it is available online at www.d303.org under Departments, then Health Services, then “Health Documents and Forms”. Each child must present proof of a dental examination by a dentist prior to May 15, 2019. The exam must be dated within 18 months prior to May 15, 2019. If your child has had an exam already, you can ask your dentist to complete the form for the exam. The Illinois Department of Public Health has established a waiver for children who show undue burden or lack of access to a dentist. Parents or legal guardians who object to the dental examinations on religious grounds shall present to the school a signed, detailed statement of the objection. The deadline is quickly approaching! Please submit this if you have not already done so. Join us on April 16th to learn strategies to assist and respond to your child when they are feeling anxious. A representative from Tri-City Family Services, along with D303 staff will offer insight on how to help your child deal with anxiety. This session will take place in the Wild Rose LRC from 6:30 - 8:00pm. Please click here for more information. Check out the Thompson PTO website by clicking on the button above!